The Papua New Guinea Government’s fact-finding mission to India has resulted in an agreement on mutual agricultural investment prospects. Agriculture and Livestock Minister Benny Allen said a draft agreement was with the government of India and would be sent to Papua New Guinea for further input and signing. Allen said a new agriculture prospect for PNG highlighted in the draft was the commercialised farming of cotton in Papua New Guinea. 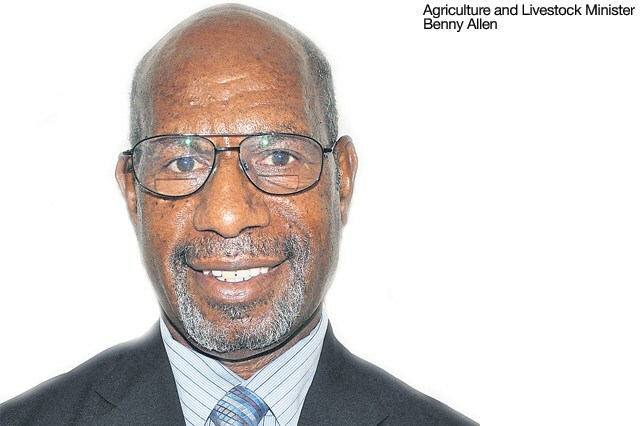 He said apart from cotton, commodities such as wheat/grain, rice and livestock were prospect areas for PNG. Allen said it would seek to capture two focus areas where the Indian government could assist agriculture development in PNG. They include the development of a central seeds bank for PNG and research and technology assistance for the PNG National Agriculture Research Institute. Allen said he proposed to the director of the Indian Agriculture Institute to have Papua New Guineans undergo training at the institute. Also, an agriculture machinery manufacturer has shown interest in training mechanics in repairing equipment and also set up shop in Papua New Guinea for businesses to buy equipment.